These thermal high-gloss films provide a brilliant, clear finish to enhance your images. The gloss line of Octiva films includes Write Erase film for creating dry-erase applications. 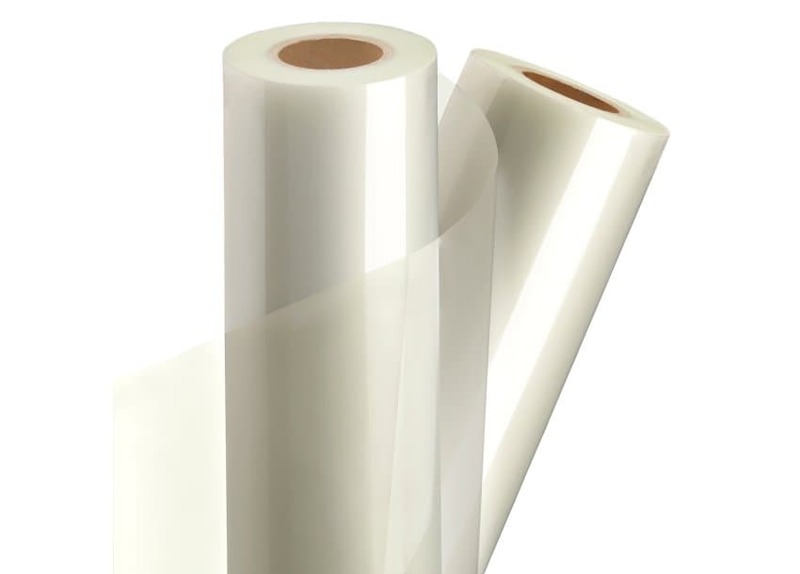 The films contain an increased polyester content that provides excellent protection and optimum clarity and rigidity for over-lamination or encapsulation. Core Diameter Please select… 2.25" 3"
Roll Width Please select… 25" 38" 43" 51" 55" 61"